Marina is a vibrant blue green color. 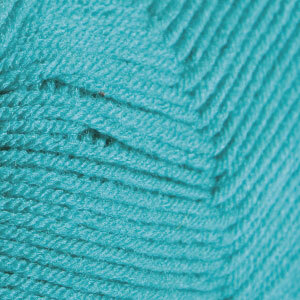 A bold teal, Marina, will remind you of the deep, glistening blue green waters of the ocean. It is a fun way to brighten up any winter project.